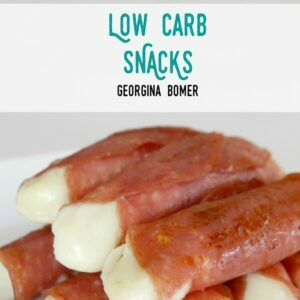 Do you buy low carb food online? Here are three reasons why I recommend heading to the internet for your supplies! This is a sponsored post written by me on behalf of LC Foods. All opinions are my own. Please see my disclosure policy. This post also contains affiliate links, which means that at no extra cost to you I can make a tiny bit of money to help support this blog. Thank you! I am a *huge* fan of online shopping (I’m a total Amazon Prime addict for starters! 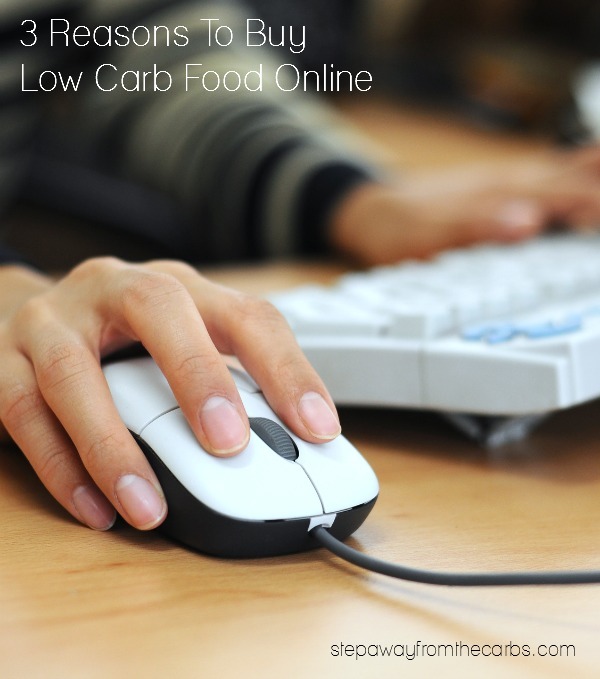 ), and I covered some important tips for both online and in-store shopping in my Low Carb Shopping Guide. 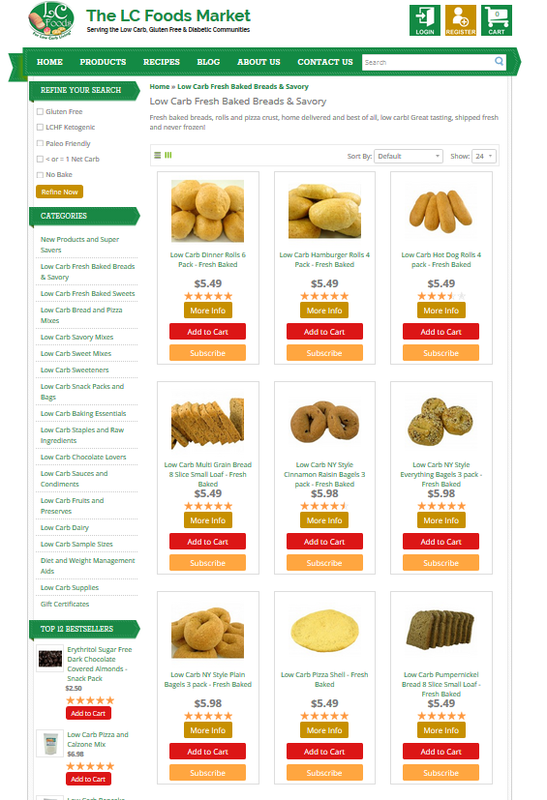 But here I am concentrating on ONLINE shopping, and in particular I’ll be looking at what one site, LC Foods, can offer. We all know that grocery stores are good at selling things. Whether it is the smell of freshly baked bread, little free tasters of food to make you stay longer, end of aisle displays that catch your eye – there is a LOT of knowledge behind product placement and merchandising. Unfortunately for us, this can mean that we are often tempted into little extras or treats, because it’s on sale, we deserve it or some other excuse. This is especially true if you go out shopping when you’re hungry! Is the product unsatisfying or the serving size too small? Is there a really unpleasant aftertaste? Or perhaps it is just bad value for money. I *love* being able to read a review before I buy new products. And even though people may have differing views on the same item, there is usually enough information to work out whether that review is relevant. Reason 3: There are some great products that are only available online! Running a physical store is expensive, especially with something as relatively niche as low carb food. Opening an online store is a very different prospect, and makes things MUCH easier for us to get hold of the food we want! 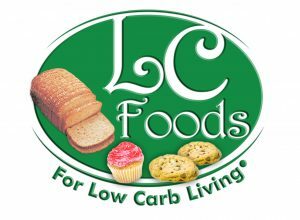 One such company is LC Foods, which started in 2009 and offer a huge range of low carb, sugar free, gluten free and diabetic-friendly products – all made in the USA! 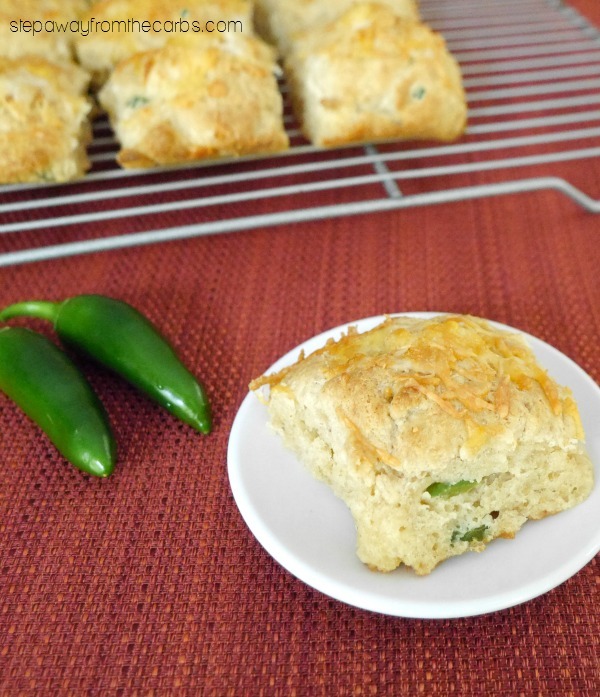 I have been a customer of LC Foods for many years, and have reviewed several of their products here on the blog and on social media, including Low Carb Biscuits (pictured below), Low Carb Strawberry Ice Cream Mix, Low Carb Pizza Mix, Low Carb Pancake Mix – and more! Now, the products that I mentioned above are all super convenient powder mixes – but that’s certainly not all that this company offers! 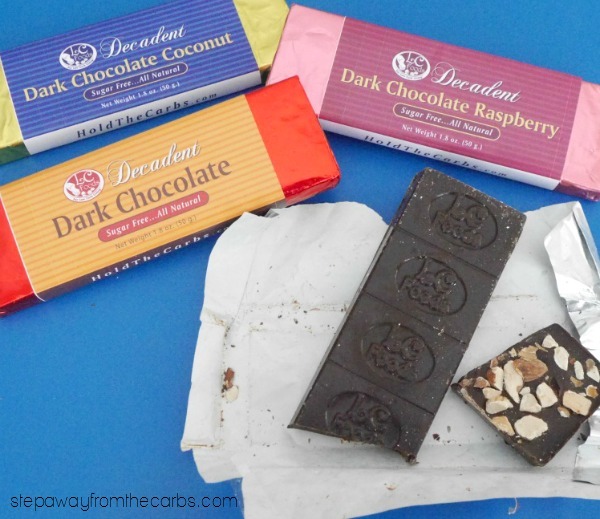 They have their own brand of Decadent Chocolate bars – available in various flavors! They have sauce mixes, sweeteners, snack packs (the Chocolate Raspberry one is my favorite) oh and you HAVE to check out their range of fresh baked bread, bagels, and more! 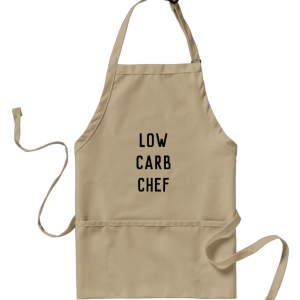 Where do you buy your low carb food online? 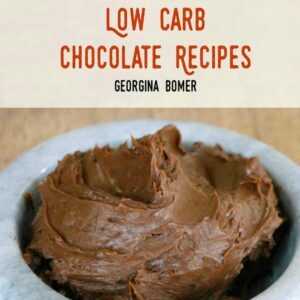 And let me know if you try out LC Foods – you’ll love their products! I agree! 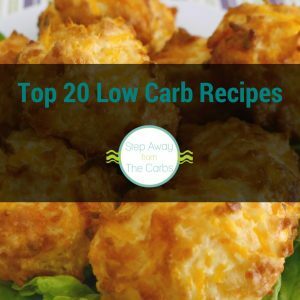 I have a few suppliers on this list: https://stepawayfromthecarbs.com/low-carb-supplies/ that I remember from when I lived there, but I think that’s all there is! 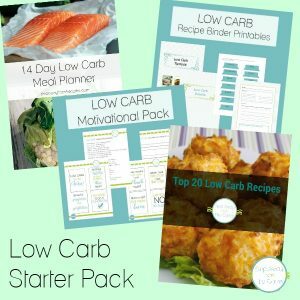 I usually get my low carb stuff from Walmart, Amazon, Jet, and Netrition. The local Walmart even has an Uber delivery option now, usually within an hour of when I place the order (charge of $9.95). Every order, I get a few packages of Lox. Each package has two 4-ounce containers. Walmart delivery is handy for the stuff I can’t get shipped via UPS — perishables such as meats, cheeses/dairy, and frozen foods. That’s awesome about the Uber service, I’ve never heard of that! Amazon is my secret weapon!